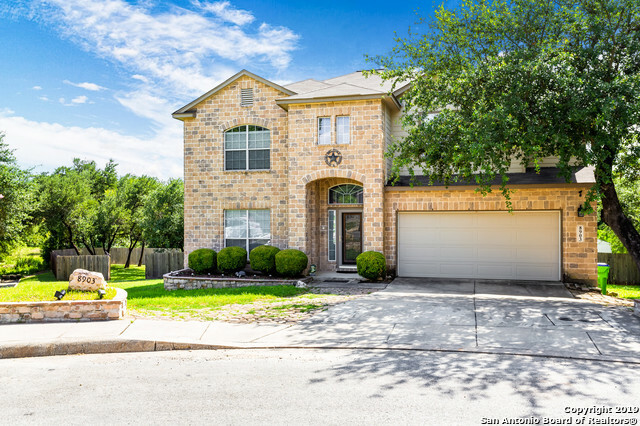 All Park Place homes currently listed for sale in San Antonio as of 04/26/2019 are shown below. You can change the search criteria at any time by pressing the 'Change Search' button below. 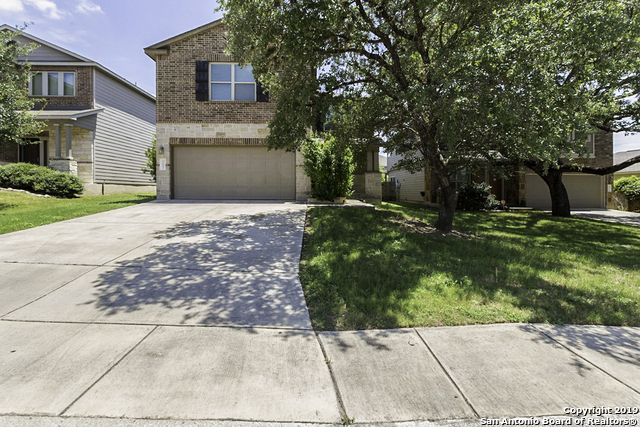 "This beautiful 1 story features 4 BR, 3BA, a study, 2 car garage plus a courtyard and covered back patio. Gourmet kitchen includes 42 white cabinets, granite countertops, built in SS appliances, a 5 burner gas cooktop vented out with a canopy vent hood and pre-plumbed for a future pot filler. Master bath features separate vanities with granite counter tops, tile floors and a stand alone garden tub with a separate mud set shower. Gorgeous Luxury Vinyl Planks throughout most of the home with car"
"This beautiful two-story boasts welcoming curb appeal and an open entry. Pecan hued wood floors line your steps throughout. In the open-concept kitchen, you will get a sneak preview of the giant backyard that will play host to all the barbeques, parties, and gatherings for your family and friends! With room for games, outdoor seating, or even a pool, this space will always be filled with joy. After the party, relax in your master suite complete with tray ceiling and peaceful garden tub." "Entertainment! Entertainment! With ceramic tile throughout first floor with dual balcony upstairs & downstairs in front, patio in back, open floor plan, corner lot. Home has 18' ceilings in family room. Loft upstairs can be used as game room/4th bedroom. 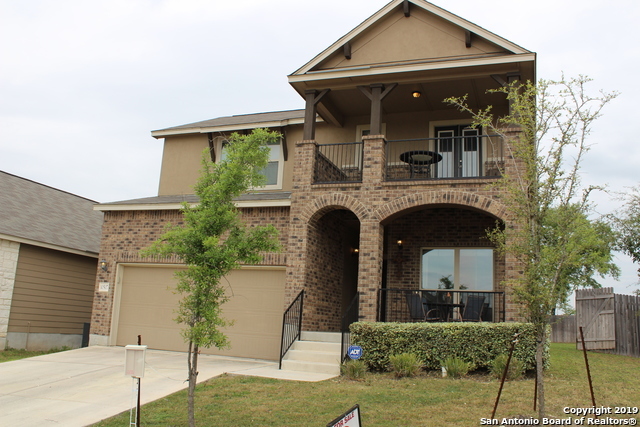 Kitchen features include granite countertops, stainless steel appliances, large island and 42 custom cabinets. Water softener, front and back sprinkler system, lots of windows for sunlight and a downstairs office by main entrance. 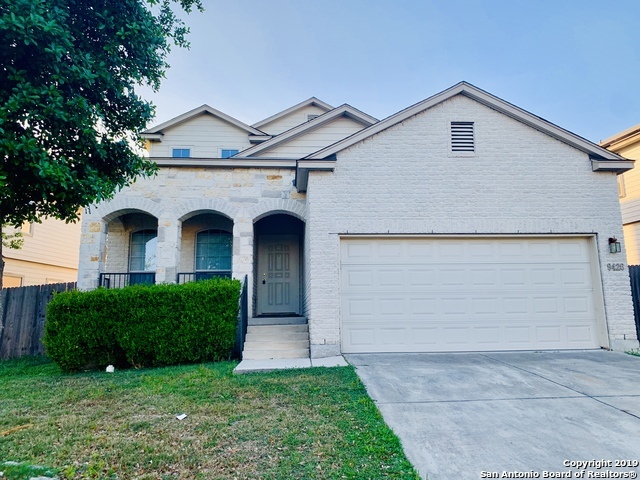 Builder 7 yr w"
"Built in 2007, this San Antonio two-story offers a fireplace, stainless steel appliances, granite kitchen countertops, and a two-car garage. A community pool is part of the HOA. Home comes with a 30-day buyback guarantee. Terms and conditions apply." 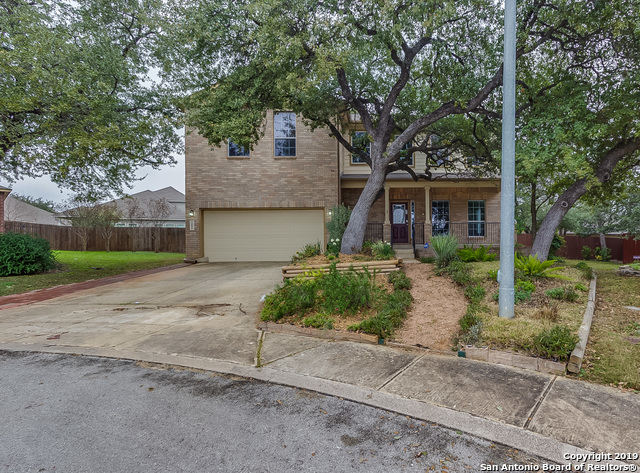 "Built in 2011, this San Antonio two-story offers a loft, a kitchen island, a walk-in closet in the master suite, and a two-car garage. Upgraded features include new carpet in select rooms. A community pool, playground, and sports court are part of the Stonecreek Community Association." 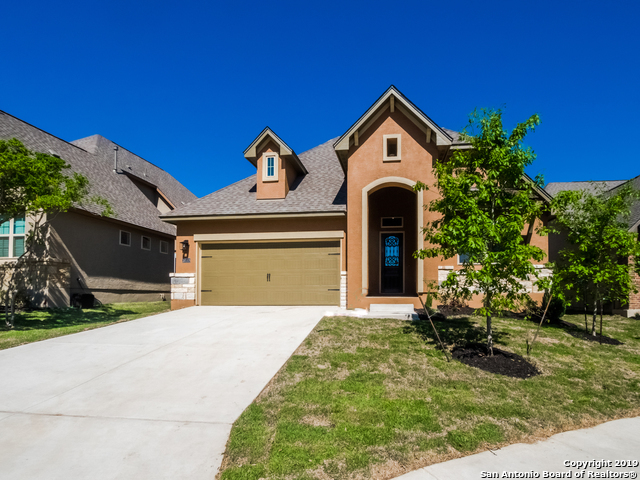 "Come see this beautiful MOVE-IN READY home. It has brand NEW carpet, FRESH paint, NEW water heater, and NEW stainless steel appliances."